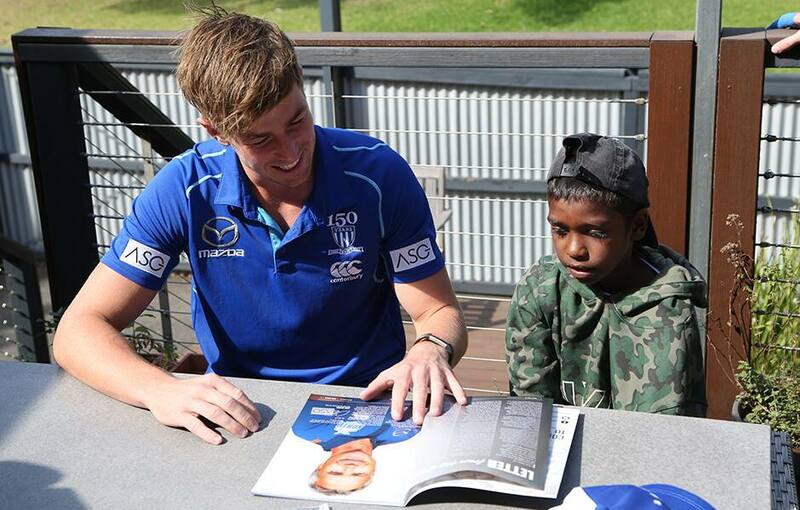 A group of North Melbourne players visited the Royal Children’s Hospital and Ronald McDonald House last Thursday, bringing plenty of smiles to the kids' faces. Jack Ziebell, Jy Simpkin, Jamie Macmillan, Kayne Turner, Jasper Pittard and Shaun Higgins were joined by some Essendon stars at the Royal Children’s Hospital, with the players enjoying a kick-to-kick with some of the patients and their families. The boys then split into smaller groups, where they visited some of the patients most in need of cheering up. It was then onto Ronald McDonald house, where Trent Dumont and Todd Goldstein enjoyed a barbeque with some of the families who were staying there with their children. The non-profit organisation is especially close to Goldstein’s heart, with the ruckman donating his prize, a car, from his 2015 Age Player of the Year award to the charity. 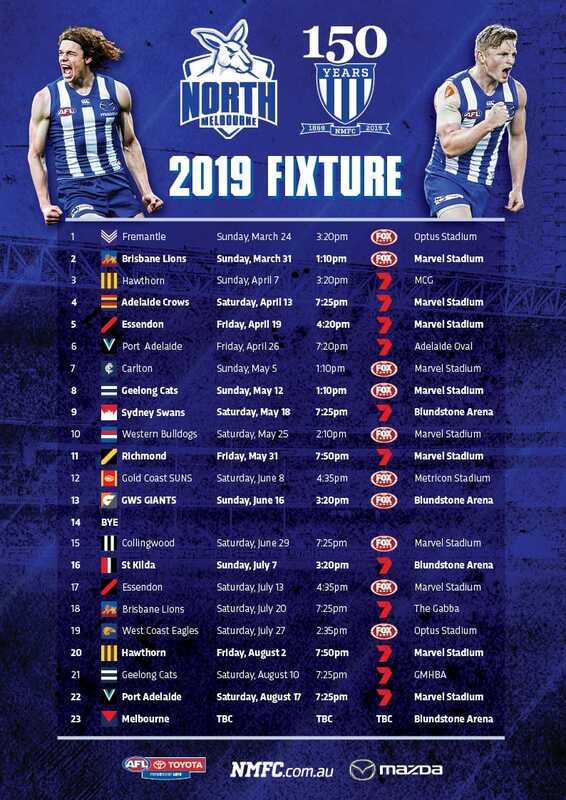 North Melbourne will take on Essendon this Friday in the third annual Kick for the Kids. $5 from every ticket will be donated to the Good Friday appeal, with other funding initiatives taking place on the day.